We have a winner of the blog candy I offered during this weekend's Scrap To Treasures Altered Items Blog Hop. Congratulations to follower "SHartl", who commented: "This is such a beautiful project. The rhinestone heart is so elegant and blingy!!! I am a follower and always read your blog for all the great inspiration!" Please send me your name and address, "SHartl," so I can mail your prize promptly! 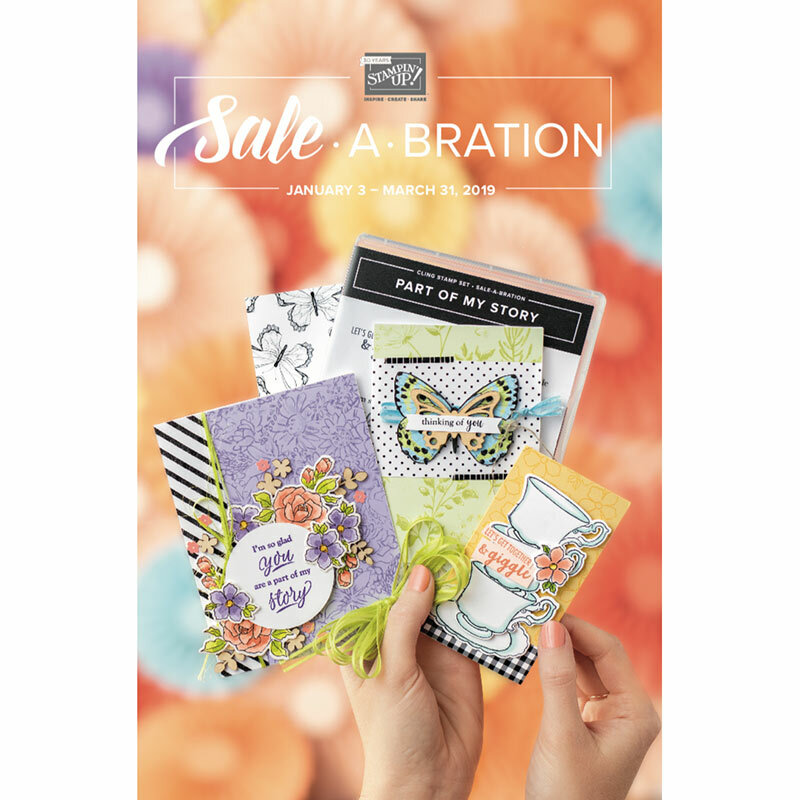 You'll be getting a beautiful stamp set (MSRP $17.95) from Close To My Heart. Wow! Thanks so much for your giveaway and for picking me as the winner! 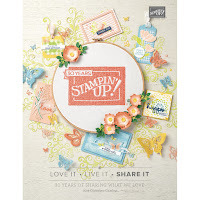 I am a beginning stamper so don't have many stamps and i know I'm going to love my prize! Off to email you!